 The Epic Review: Hokey Halloween Horror: Cadbury Screme Eggs review!!! Hokey Halloween Horror: Cadbury Screme Eggs review!! !